We all have come across some negative people in our lives, people that intentionally tears us down, we must run away from those people as the devil runs away from a crux. But there are other kinds of negative people, people that loves us, and cares for us, and, most important, people that we love. These people will also, frequently, make us stay away from success. They don’t mean to, but they do. It may because they are afraid we fail and get hurt, or because they require out attention and our time. 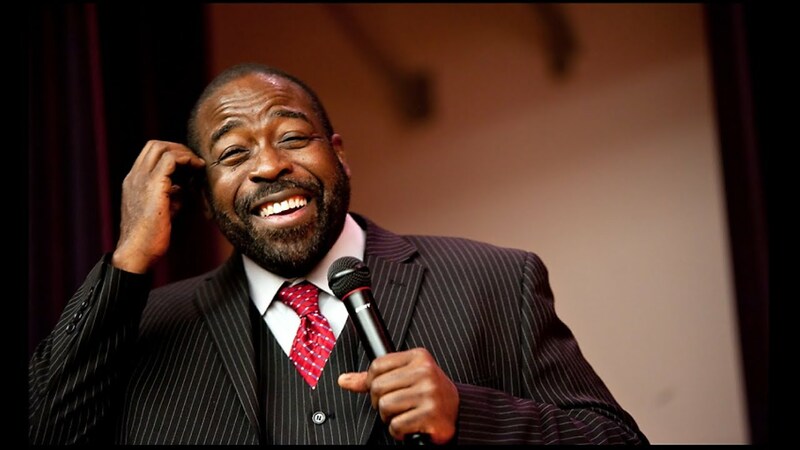 Les Brown is conscious of this dangerous, and, in this video, he gives a speech to alert us to the dangers such people represent, and what we can do to avoid them. Be careful of who you spend your time with. There are people that, subconsciously, are going to affect your attitude toward life. It’s imperative that you avoid those people, even if you see them as your friends. Gradually, start moving away from them, and start hanging around with people that empower you.